My son loves yogurt. I used to buy various brands, but when I got my Excaliber Dehydrator I started making yogurt. It’s very easy and much more cost efficient. The key is to start with a good quality milk. I always use raw milk or low heat pasteurized cow’s milk when I can’t get raw milk (because it’s illegal to purchase here in Louisiana). This yogurt is so smooth and pure. 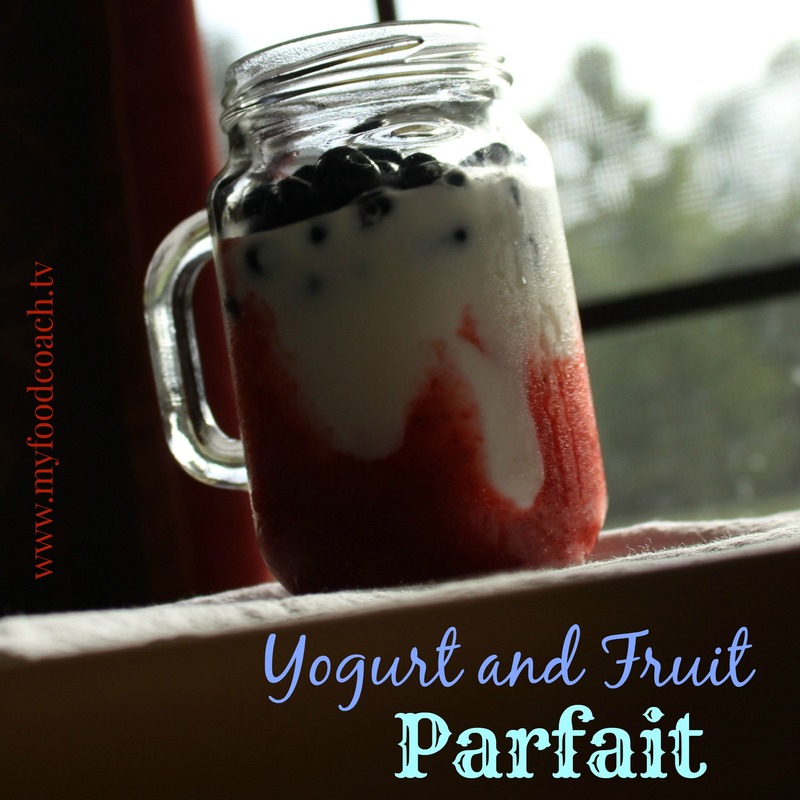 Once it’s complete you can add some flavorings to it, such as vanilla extract or berries to infuse the flavor into the yogurt. Pour milk into saucepan, heat over medium until temperature reaches 185°F. Quickly cool the milk in an ice bath to about 115°F. Whisk in yogurt with active cultures. Make sure yogurt is mixed in well with milk. Transfer mixture into quart sized glass jars, and close with lids. Remove all trays from dehydrator and place jars inside and dehydrate for 8 to 10 hours at 115°F. Once dehydrating is done, place in fridge and allow to thicken. 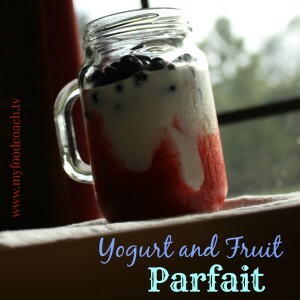 Once the yogurt is complete and cooled, we eat it with fruit or granola, make a parfait, make smoothies, add to soup, or to mix into dishes when cooking.